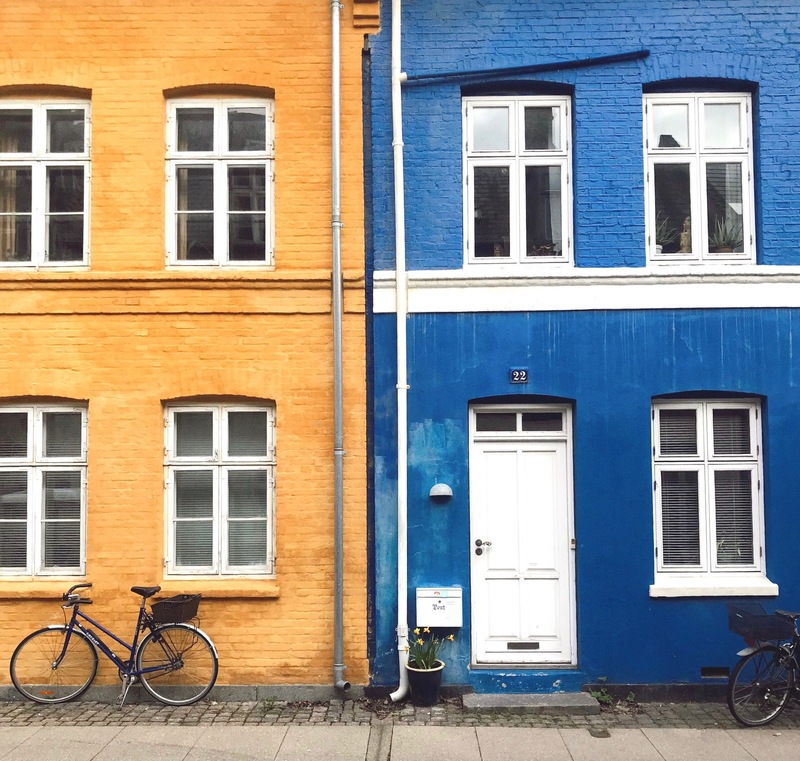 This month I discovered the stunning city of Copenhagen, for the short time of two days, but it convinced me I need to head back to Denmark to discover more of this beautiful country. Not only the colours of the city were so pretty, but also the food was amazing, and the people extremely nice and kind and very helpful. What’s not to like about this city? This winter I went to gorgeous Scotland for the very first time, and having wanted to go to Edinburgh for many years, I got really excited about this short but very intense trip. We arrived on Friday evening quite late, and had to fetch our plane on Sunday at 16.30 so I tried to cram as much into our planning as possible. Luckily Edinburgh is quite small, so everything was very doable on foot, and the main things to see are quite close to one another. 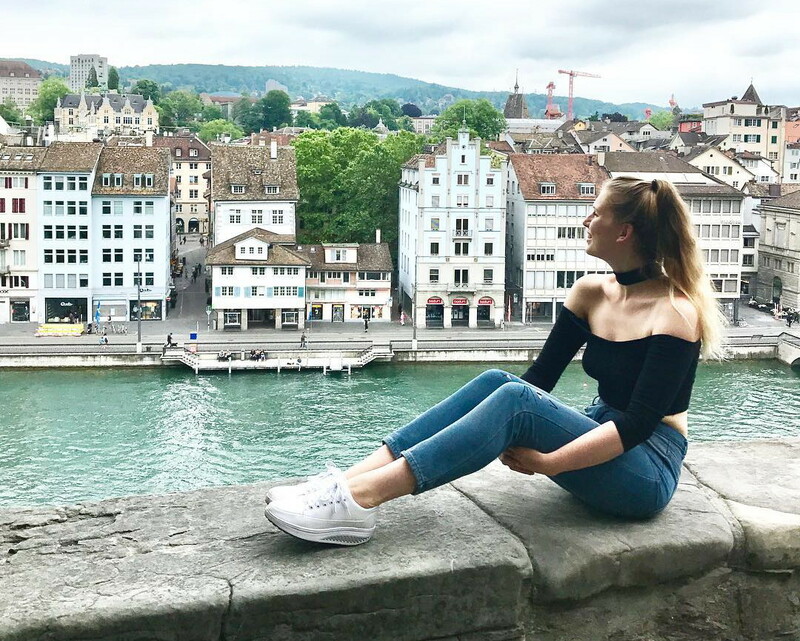 We stayed in a nice and modern Hub Hotel, which was central, very clean, an absolute bargain and the staff were extremely helpful, pointing out the best places to go, and overall joyful. It was lovely to arrive at this kind of place after a busy week at work and a flight on top of that. We started Saturday quite early, hopping into a cute breakfast place called Milk on our way to the number one place to visit in Edinburgh. I started the day off with good old toast & eggs with Scottish sausage on the side - I love starting off the day salty, and it gave me the energy needed for the hike that awaited us. 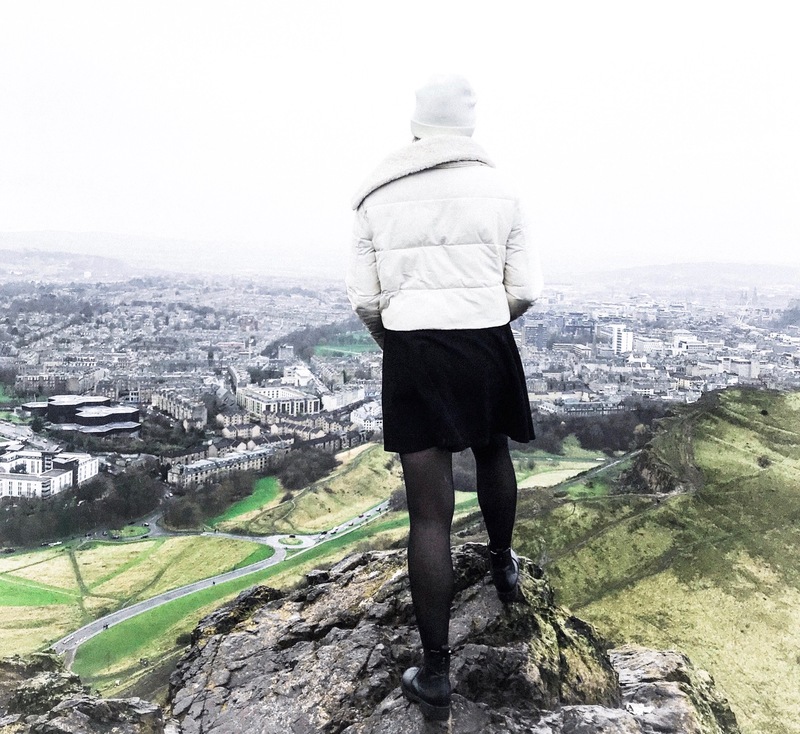 We climbed up Arthur's Seat, which is the highest point of an extinct volcano 251 metres above sea level, and the view when you reach the top is incredible. The 360 degrees view all over Edinburgh and its surroundings is breathtaking, especially with the sea and the fogginess of the skyline behind. It is a steady, gradual climb and not overly difficult to do, just make sure to wear the right shoes that aren't slippery. Scotland is known for its drizzles all day through, and when we climbed to the top the road uphill became quite slippery. Even though the climb isn't too hard, it does take quite some time to go all the way up and then hike back down. So when our hike was over, which was more or less 2,5 hours after starting to climb, we were very hungry and keen for a trip to the good old pub. We went to grab a burger at a pub called The Canons' Gait, which seemed to be crowded with locals, so we were quite happy to seemingly not have chosen a tourist place. The burgers were big and delicious and the choice of beers large. By the time we got out of the pub it was already past 4 pm and pitch dark outside. After this late lunch we wandered toward the very centre of the city. 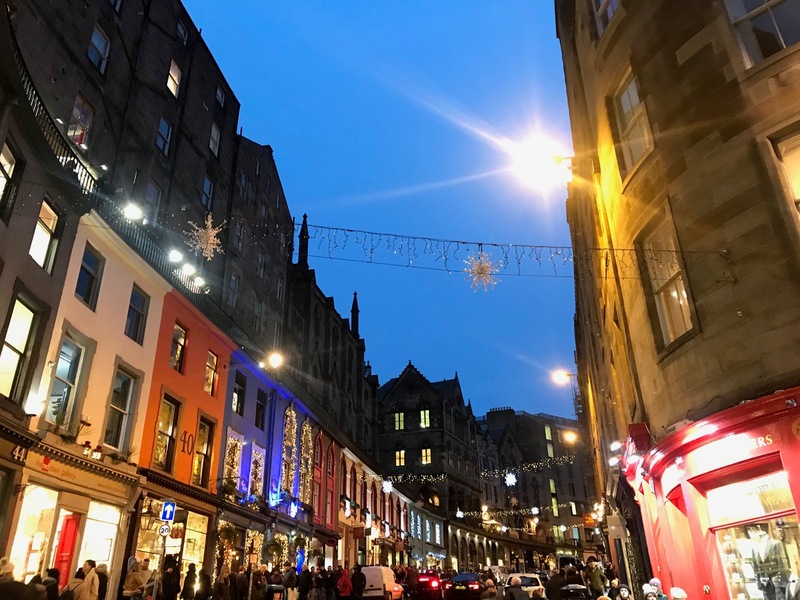 One of the most cosy places to go is the famous Victoria Street, which is not only so pretty with all its original colours, but even prettier with the Christmas lights on. And on top of all of this, this narrow curved street in central Edinburgh’s Grassmarket area was the source of inspiration for J.K. Rowling's Diagon Alley! Speaking of Harry Potter, all over the city Harry Potter shops, landmarks and place that were sources of inspiration for J.K. Rowling's masterpieces. Edinburgh was the home of J.K. Rowling when she wrote the majority of the Harry Potter books, and you can go and have coffee at the same table where she wrote the books at the time. Two places to go to are The Elephant House and Spoon. I wasn't able to go time wise and arrived after closing time, but it's supposed to be worth going to if you're a Harry Potter fan. A place I did visit and absolutely loved was the Museum Context, which is a shop selling all things related to Harry Potter from wands to broomsticks to books to a stuffed Crookshanks,... Basically anything Harry Potter related you can image. It even has a mirror with "The Chamber of Secrets has been opened" written all over! Dinner was yet another amazing experience in the Scottish capital. If you've read my London travelguide, you know I'm a big fan of Dishoom, an Indian restaurant with a couple of branches in London and elsewhere in England, but also in Edinburgh! So when I discovered they had a branch in Edinburgh also, we immediately decided to go here for lunch. And as always, Dishoom doesn't disappoint, with a lovely waitress that helped us out perfectly with any questions and needs we had, delicious dishes, and a whole table full of it, and an amazing interior in an Indian-inspired setting with a modern touch. Couldn't recommend going here more! 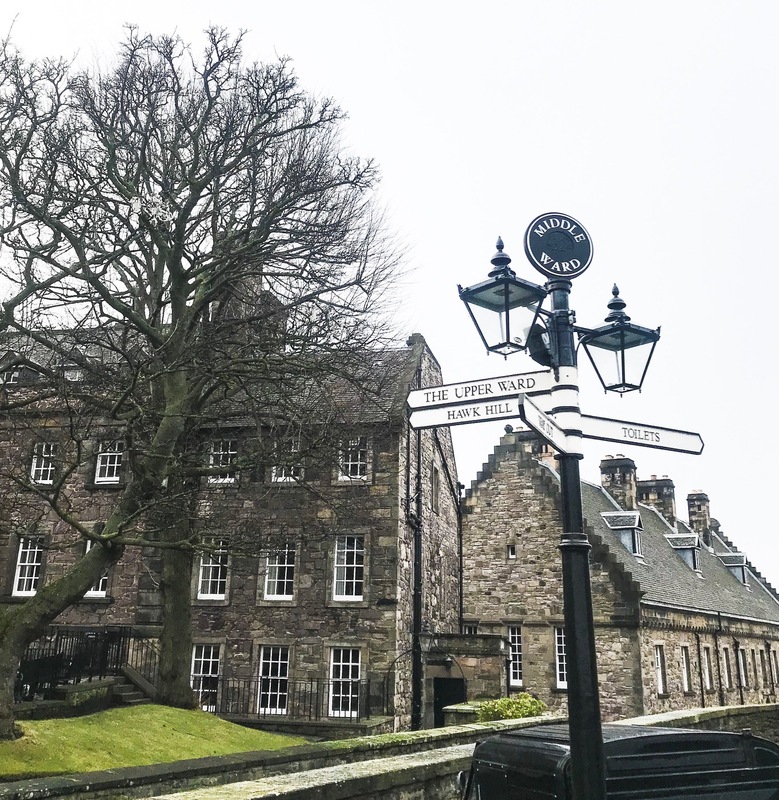 On Sunday morning there was another early wake-up call, as we wanted to make the most of our weekend away, so we made another walk through the city centre, before heading off to the famous Edinburgh Castle. I definitely recommend getting the tickets in advance; not only is it a little bit cheaper, but you also avoid the queues! The castle is quite expensive to visit (I paid £17 for my advance ticket), but I did feel like it was worth its price. The castle is quite big, with many different rooms and parts and tiny museums and shops to visit, and I learned so much about Scottish culture. 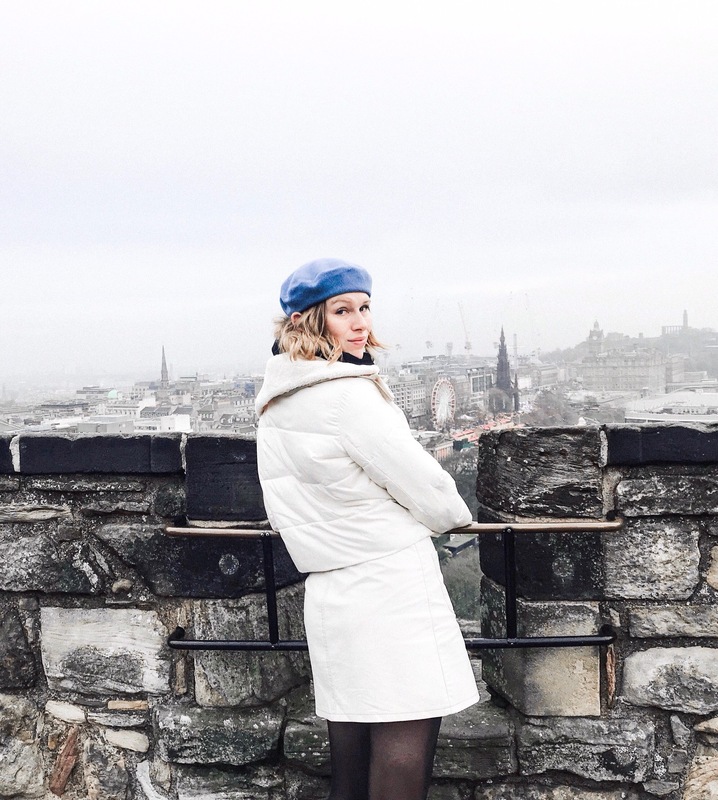 After this visit to Edinburgh Castle all we had left to do in the city was having lunch (went to a lovely burrito bar, which is always a good pick after waking up early and walking around loads in the cold), and fetching our suitcases at the hotel before heading off to the airport. The weekend I spent in Edinburgh was absolutely amazing, but was over way too soon. I think at least one more day would be needed to visit the city well. No choice but to travel back there in the upcoming year it seems! As you’ve been able to read on my blog before, I’m London’s biggest fan - I’ve lived in the city for half a year and completely fell in love. Whenever I speak about London I’m extremely enthusiastic, so when one of my best friends told me she’d never been to London, I immediately decided I wanted to make her discover the most interesting city I’ve been to. 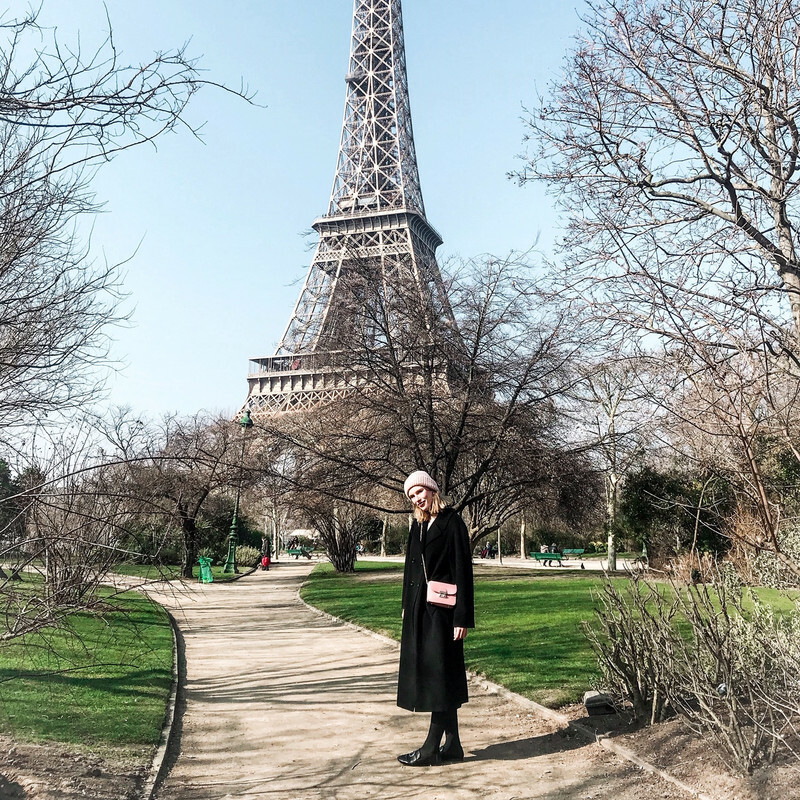 We went for a long weekend, and took her to a nice part of the must-do places with a local touch, going to the insider restaurants and bars. The schedule you find below is perfect for both a first-time London visitor as well as an established fan as I am.